Catherine Pittman, Ph.D, is the Chair of the Psychology Department at Saint Mary's College in Notre Dame, Indiana, and is a practicing clinical psychologist. 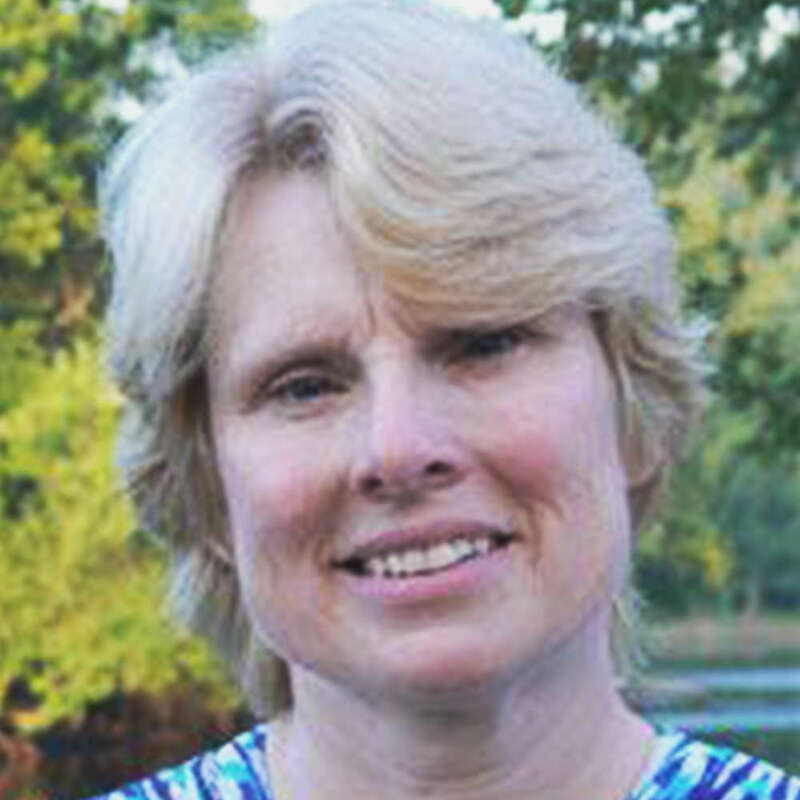 As a professor at Saint Mary's College in Notre Dame, Indiana, Dr. Pittman teaches courses on Abnormal and Clinical Psychology, and also supervises students working on their senior theses. In addition, she has a private practice at Roseland Counseling in South Bend, Indiana. She enjoys working with individuals with anxiety disorders because more is understood about the causes of anxiety in the brain than about other disorders. She also provides therapy to those coping with depression, bipolar disorder, brain injury, and post-traumatic stress disorder. Dr. Pittman began her studies of anxiety as she earned her Ph.D. in clinical psychology at Northern Illinois University in 1989, and has been treating individuals with anxiety disorders since that time. She also completed over 10 years of postdoctoral work with the Brain Injury Treatment Program at Memorial Hospital in South Bend, Indiana. Dr. Pittman recognized that, although the research on the neurological basis of anxiety has resulted in a great deal of knowledge about the causes of anxiety, this knowledge was not readily accessible to therapists or individuals coping with anxiety. She has endeavored to promote increased understanding of the causes of anxiety in the brain through her classes, presentations, articles, and books. Her most recent book, coauthored with Elizabeth Karle, is Rewiring the Anxious Brain,and can be purchased on Amazon.